Your family and friends are all there. Everyone is dressed their best, the flowers are gorgeous, your wedding day has finally arrived! 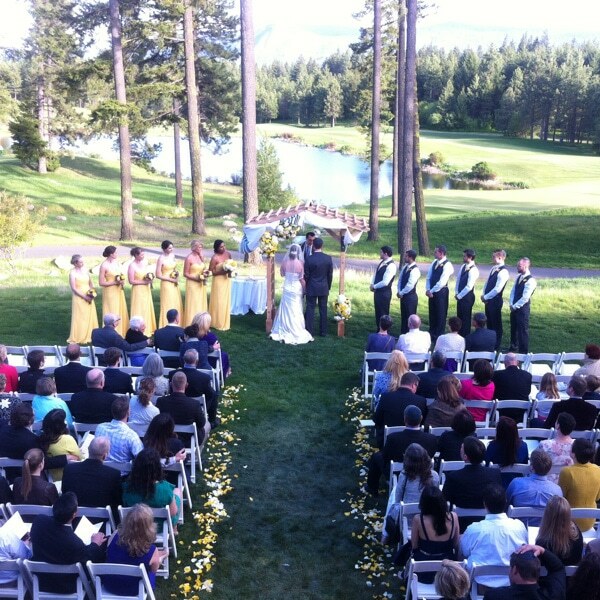 Will your guests hear every detail of your wedding ceremony crystal clear? They’ll want to! Celebrating love one story at a time by creating ultra personalized wedding entertainment that keeps the focus on your story and style. Your guests will be anticipating whats going to happen next, NOT going home early! 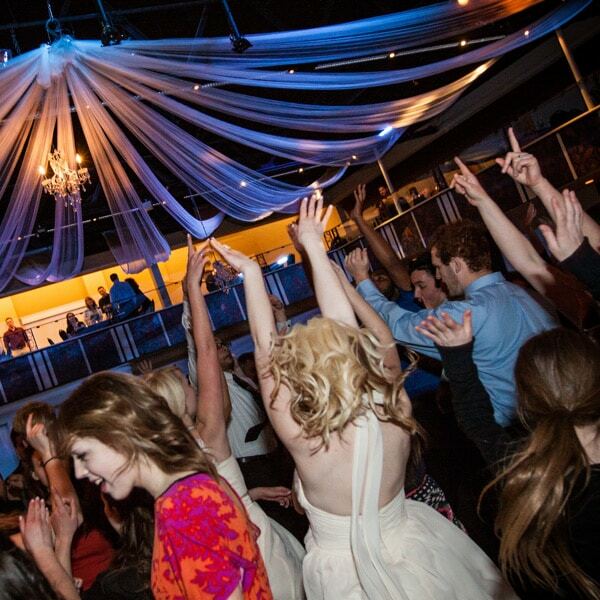 Creatively mixed music that appeals to all your friends and family will keep the dance floor full and fun. 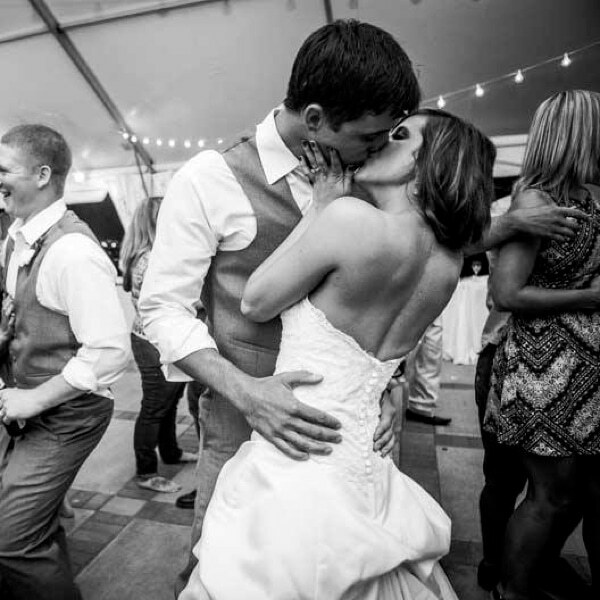 As each tune seamlessly blends into the next, your guests exclaim, “I love this song!”, and everyone dances the night away! 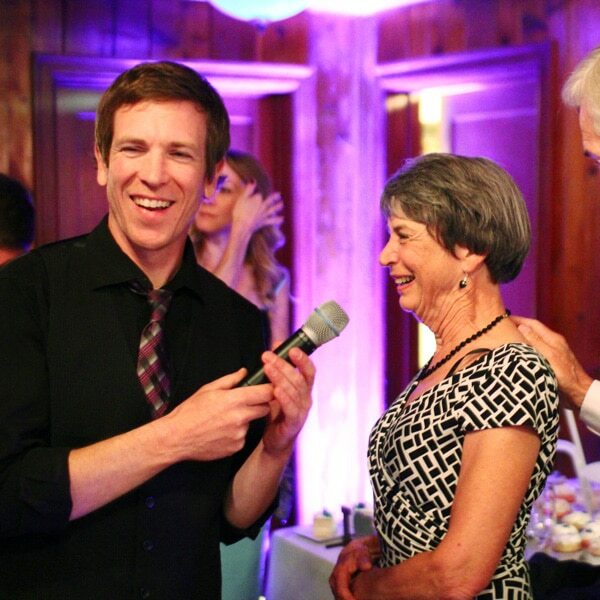 Introductions, transitions, event direction, keeping a good flow to the evening, having fun and involving your guests are all fundamental elements of the professional entertainment experience that David brings to your wedding reception as the Master of Ceremonies, or “MC”. Mixing music live, in the moment, while reading your guests enables David to mix in song requests on the fly and adjust the mix in real time. Songs blend together creatively while building energy on the dance floor. 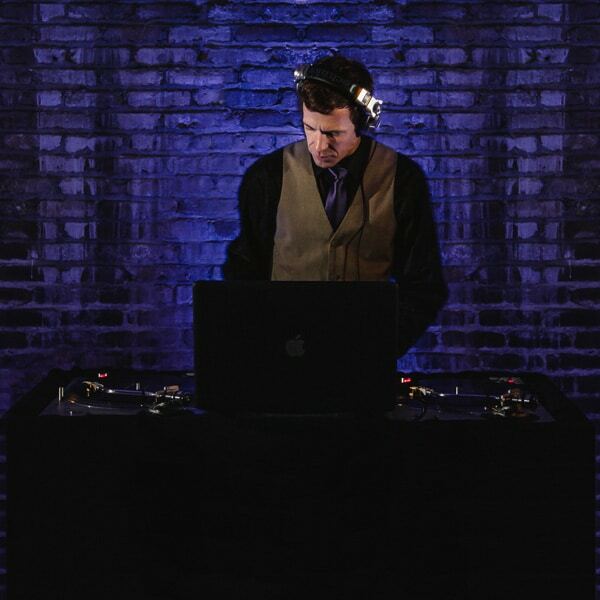 Live mixing creates an exclusive dance experience at your reception. Take a more illuminating approach to your wedding decor. 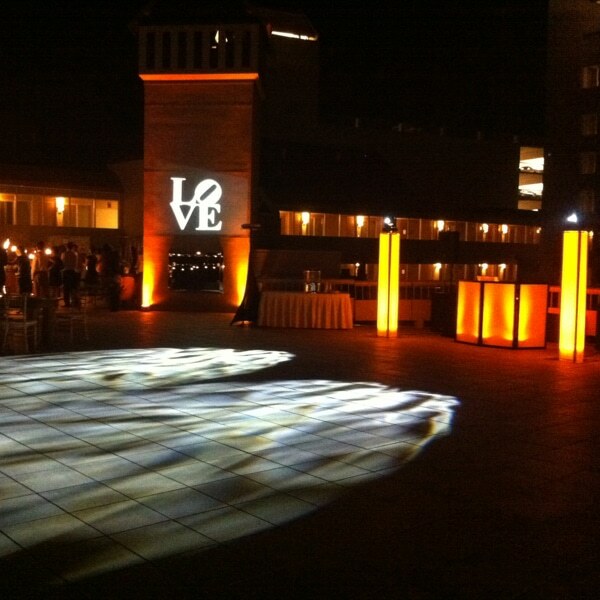 To transform your wedding site into something simply stunning, creative lighting design makes all the difference. Lighting creates a mood that, when designed well, can make everything look and feel even better. Excellent wedding entertainment doesn’t happen by accident. After earning an A.A.S. 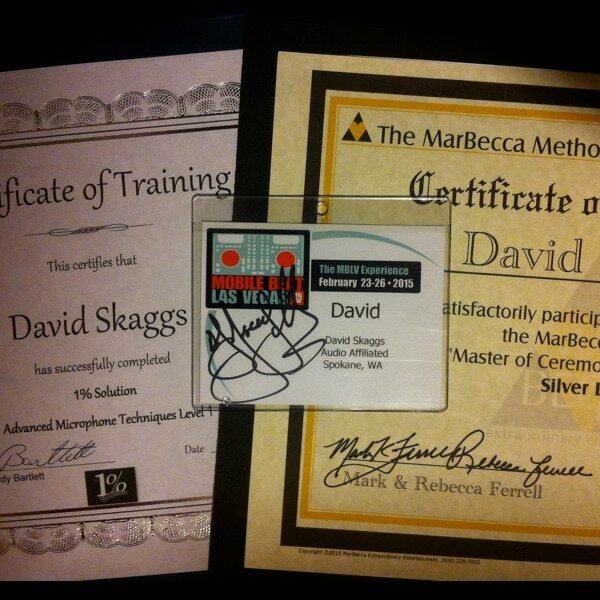 degree in audio engineering, David now pursues continuing education through workshops and seminars for wedding entertainment and public speaking. Wedding entertainment you can trust. Guaranteed. 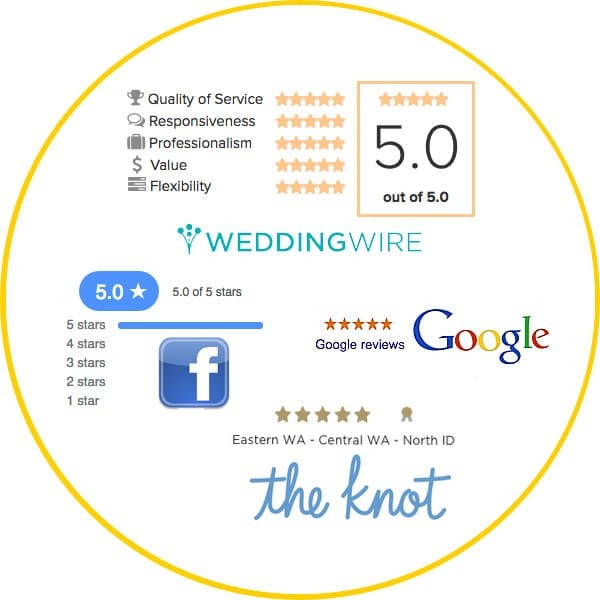 You’ll find 5 star reviews on The Knot, Facebook, Google and Wedding Wire for David’s DJ talent, MC skills, value and overall excellent service. You can trust that you’re in good hands with David. 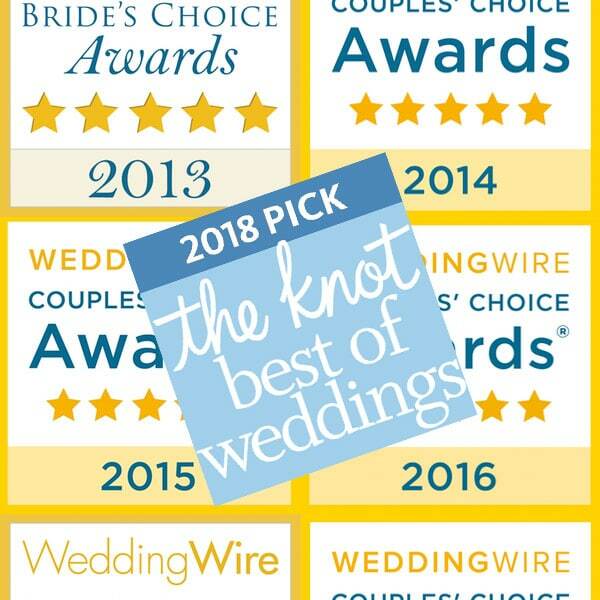 The Knot Best of Weddings 2018 has been awarded to Audio Affiliated, placing David amongst the top 2% of 250,000+ wedding professionals nationwide. David has also earned The WeddingWire Couples’ Choice Awards consecutively each year since 2013.
a good fit for your wedding. contract. Sit back and relax. Your DJ is locked in.